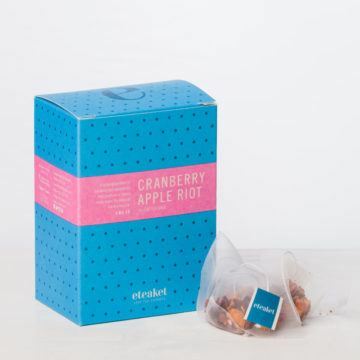 Herbal & Fruit Tea Teabags! Who doesn’t love a herbal fruit infusion? 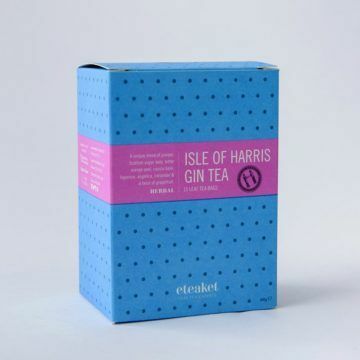 With no caffeine, it is the perfect refreshing cup hot or cold to hydrate and revitalise whist keeping you calm. 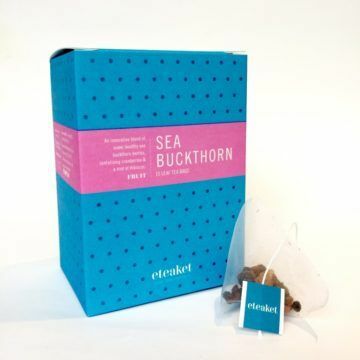 We have 5 of our delicious caffeine free herbal & fruit infusions available in our plastic free teabags. 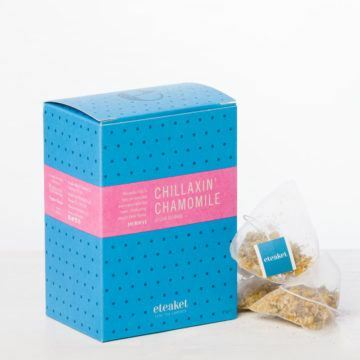 Do you love your calming cup of Chillaxin’ Chamomile? 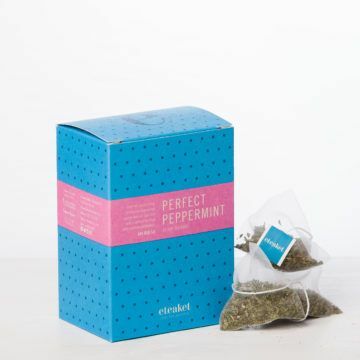 Or perhaps our Perfect Peppermint, which is thought to not only aid digestion but also de-bloat!